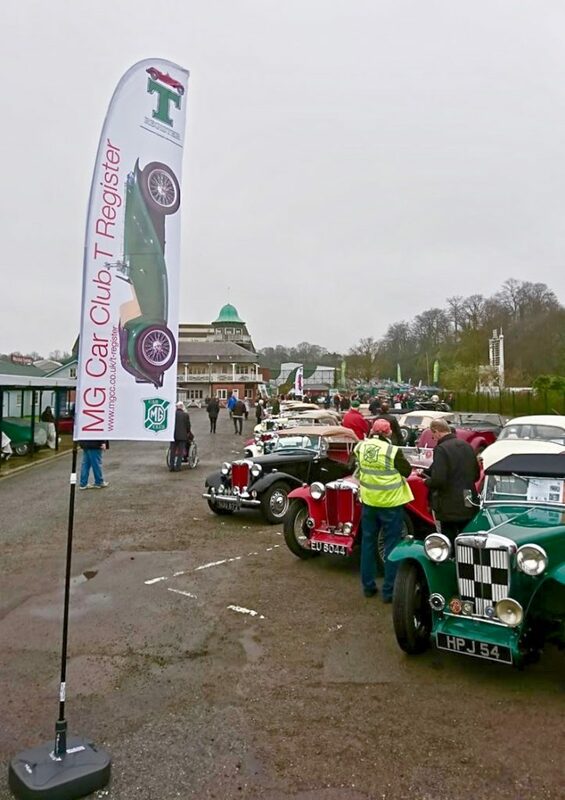 The MG T Register was founded in 1963 and has grown considerably over the last fifty-five years. At present we hold details of over 11,000 T-types, both in the UK and in most other parts of the world. The original aims of recording details of cars and providing a means of communication and competition between owners, remain unchanged, helping members to enjoy using their cars in the manner that Cecil Kimber and the designers at Abingdon intended. We have dedicated Registrars for each variant of T Type who are only too willing to help owners and previous owners answer queries about what records we may hold on their car. We also have an online shop selling T Register regalia, gifts and garage art; DVDs; and books, workshop notes and brochures.